Amos Mumbere adds to Uganda’s remarkable Star Awards record scooping top honours in the essay category. 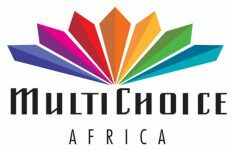 There was a sudden burst of excitement as the room erupted in a thunderous applause when Amos Mumbere from Ntare School in Uganda was announced as the overall winner in the essay category at the seventh edition of the DStv Eutelsat Star Awards organised by MultiChoice Africa and Eutelsat in Kampala. 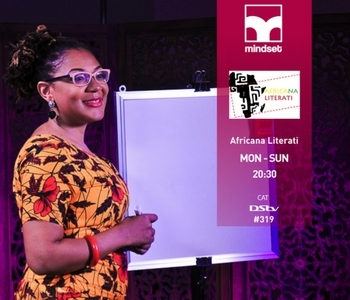 Tanzania added to East Africa’s tally when Rasheed Taher from Al-Madrasa-tus-Saifya-tul-Burhaniya School in Tanzania was announced as the overall poster winner. The winning essay was lauded for its simple yet eloquent writing style as it demonstrated an understanding of the application of satellite technology and the role that Sputnik has played in launching humankind into the 21st century. Deceptively simple at first glance, to the attentive eye the winning poster reveals a deep understanding of the topic with a level of ingenuity in using mirror imaging to demonstrate the rapid transformation of satellite technology. The winner in the essay category wins a trip for two to Paris and onwards to a launch site in French Guiana to witness a rocket blast into space in order to place a satellite into orbit. This is the third win in the essay category for Uganda [2011, 2012 and 2017] adding to a tally of six previous winners including runner-ups in the poster category. The winner in the poster category wins a trip for two to visit the South African National Space Agency and MultiChoice facilities. 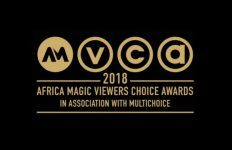 The two winning schools attended by the overall winners will be rewarded with a DStv installation, including dish, TV set, PVR decoder and free access to the DStv Education Package. Paolo Nespoli, European Space Agency (ESA) Astronaut who returned for the fourth time as chairman of the jury was assisted by a panel of industry experts namely: Prof. Funso Falade, Faculty of Engineering Dean, University of Lagos; Michael Niyitegeka, Country Manager, ICDL Africa; Patrice Paquot, Deputy Regional Vice-President for Sub-Saharan Africa, Eutelsat as well as Patricia Kiconco, Head of Operations, MultiChoice Uganda. 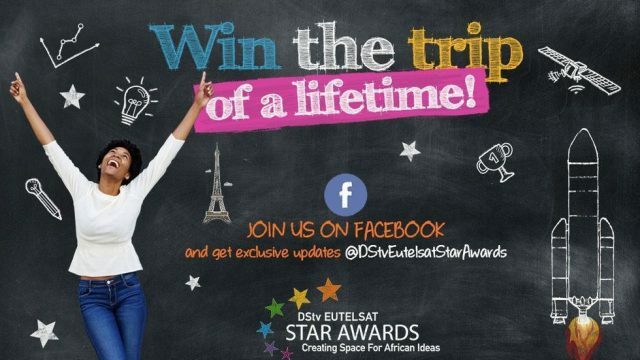 All details on the judging criteria, overall winner’s selection are available on the DStv Eutelsat Star Awards website.